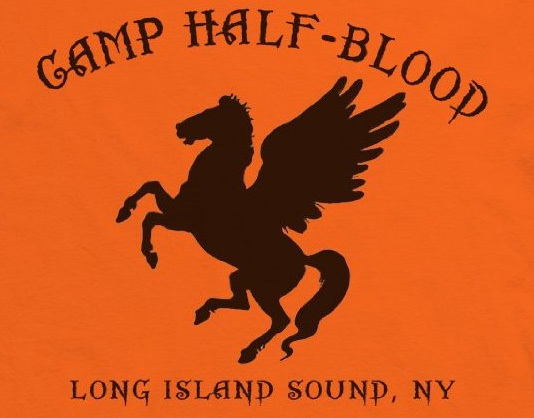 This is a place for anyone to bring a character from their previous Percy Jackson/Camp Half-Blood forums or make a new never-before-used demigod and build a life after camp for them. I would like to give credit to Ałyssa Serano from Rise of the Demigods for the inspiration of this site. McKinley walked over from the table he was at and sat across from her. Sierra looked at him. He looked so much ike Colin "hi"
"Why did you call me?" "I wanted to meet my cousin's orphans and ex-wife." McKinley said. Sierra froze "they are not orphans. But anyway. This is Ryan and Mackenzie"
"Alright, half orphans. But the way they're being taken care of, they'll be foster kids soon." McKinley said. He glanced at the children. "You can go ahead and punch me. You'll just end up with a lawsuit for assault." McKinley said in a bored voice. Sierra took a deep breath "Colin died"
"you really think, as his blood family, I don't already know that?" McKinley asked, the tone of his voice suggested that he thought Sierra was stupid. "Oh stop blubbering. Get over yourself. You think it's all about you. Damn Colin was right about you. Emily lost Colin too, you know. You're not the only one. And if seek g your kid every morning is such a heart ache, then why don't you just give him to foster care?" McKinley asked. "I love seeing Colin in Ryan. It reminds me of him. Of us. What we had!" "What you had was crap." McKinley said. "He could never trust you, you treated him like dirt and every time you had a fight, you ran off to your ex's house, whom, if I understand correctly, didn't even want you there." McKinley said. Sierra stood up and held ryan "come on McKenzie. Let's go home"
"Ah, so this is what Colin felt like. Try to have a conversation with you and you run. I bet Leo loved that about you, huh?" McKinley said. Sierra froze at the mention of leos name "how do you know about Leo?" McKinley stood and grinned a little. "Colin says hello." he said and left. McKinley sat in his limo as it drove away. He answered the call. "Hey. No. She didn't take the bait." McKinley went to his concert.